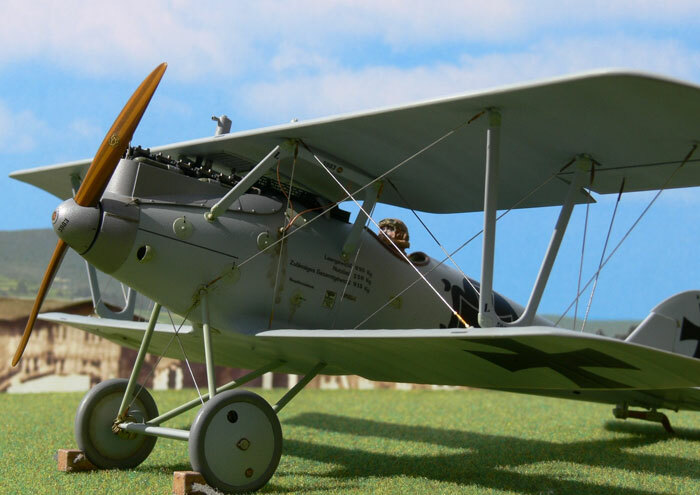 Here is Ray Rimmel's 1/32 scale brand new Wingnut Wings Pfalz D.IIIa. This kit is available now exclusively from Wingnut Wings' website. 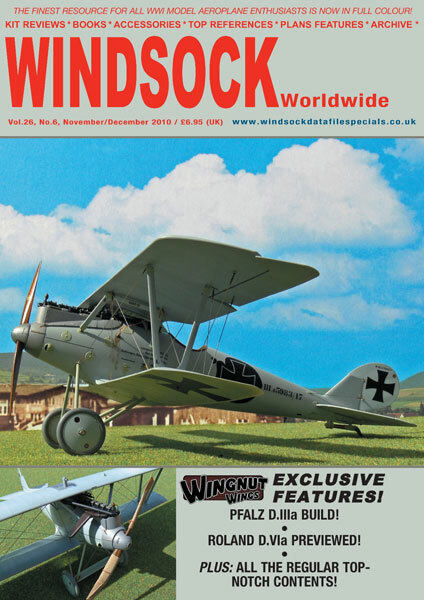 This model will feature in the next edition of Windsock Worldwide magazine, available soon from the Albatros Productions website.